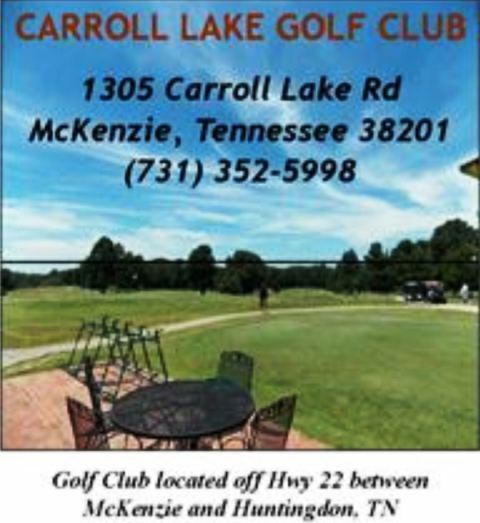 Carroll Lake Golf Club is a Public, 18 hole golf course located in Mc Kenzie, Tennessee. 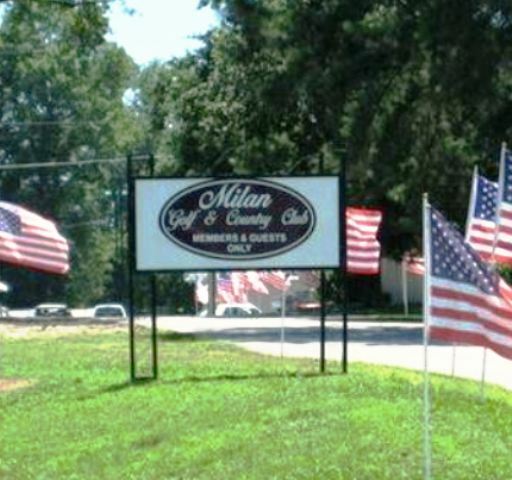 Carroll Lake Golf Club first opened for play in 1960. 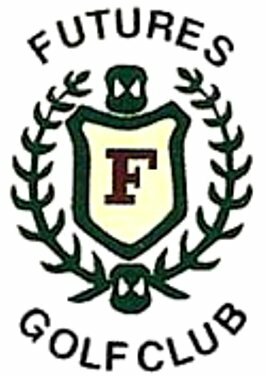 The course was designed by R. A. Anderson and Arnold Cunningham. 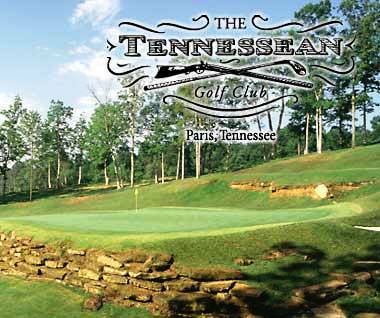 Carroll Lake Golf Club is a Public 18 hole golf course located in Mc Kenzie, Tennessee. 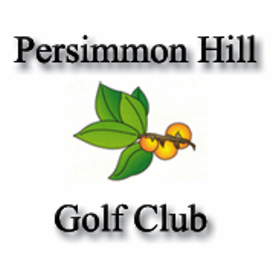 The course was built on hilly terrain. 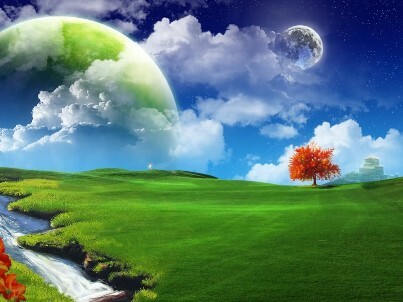 There are some tree-lined fairways. 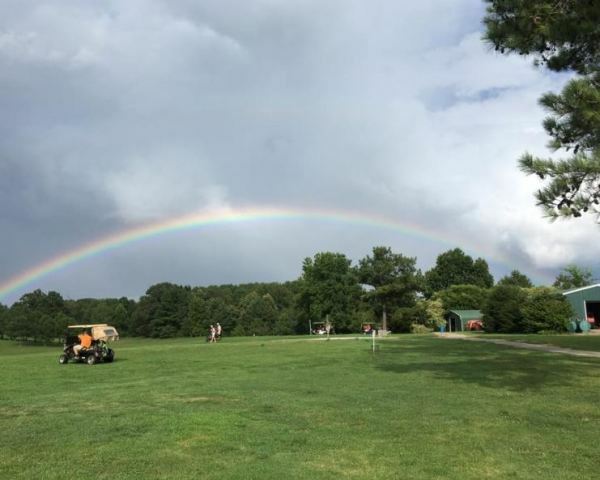 Water hazards come into play on five holes. 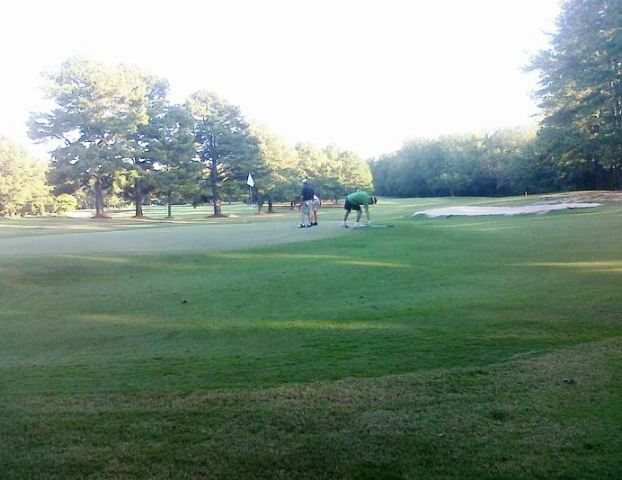 The greens are average-sized and very undulating. Par for the course is 71. From the back tees, the course plays to 5,517 yards. From the forward tees, the course measures 4,868 yards. The longest hole on the course is # 16, a par-5 that plays to 558 yards. The shortest hole on the course is # 6, a par-3 that plays to 121 yards from the back tees. 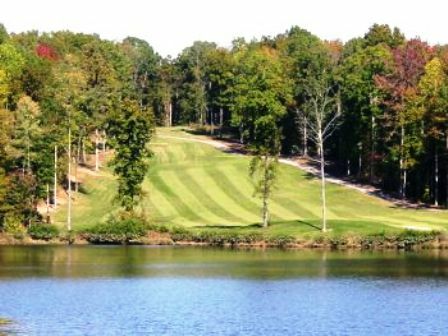 Watch out for # 16, a 558-yard par-5 challenge and the #1 handicap hole on the course, requiring a tee shot up a slight dogleg left fairway. The easiest hole is # 4, a 135 yard par-3.